HARLINGEN — Southwest Airlines today announced a slew of new seasonal flights including a nonstop Dallas to Harlingen flight for Spring Break. Beginning March 10, the carrier will begin weekly Sunday service between Dallas and Valley International Airport in Harlingen. The airport has a popular shuttle service to and from South Padre Island. 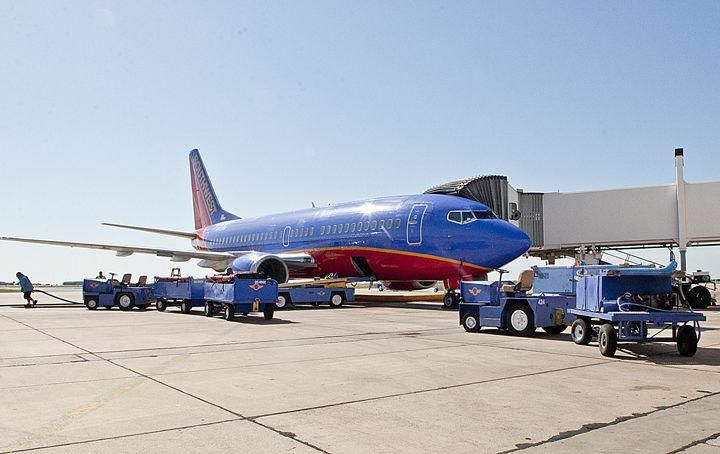 The airline also revealed a number of new international flights from U.S. gateways which can be found at its website, www.southwest.com.